The George Jazz Trio is a group of young musicians centred around the sax talents of George, who performs alongside a bass and keyboard. Dressed in slick black from head to toe, they bring an ambiance of cool sophistication to an evening and would compliment a chic champagne drinks reception or an evening at the British Museum. 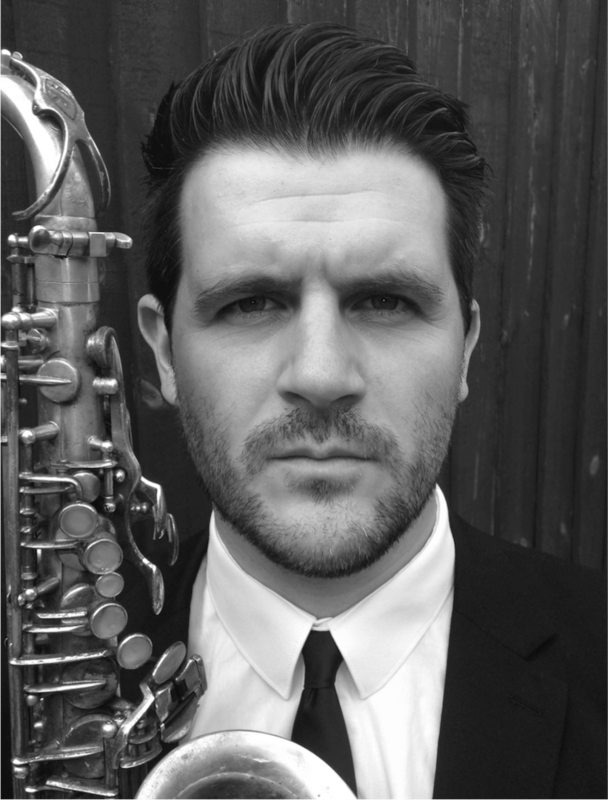 George is recognised as one of the most talented young saxophone players in the country. A scholar from The Guildhall School of Music, he is heavily involved in the London jazz scene and is also a regular performer at the Montreaux Jazz Festival in Switzerland. George’s versatile musical talent also finds him regularly playing solo sax for the house music and clubbing brand 'Hed Kandi’, a division of world-famous Ministry of Sound group. In addition, George has worked with a wide variety of Artists including Charlotte Church, McFly, Corneille, Josh Ritter, Jane McDonald, Paul Potts and Leon Jackson.